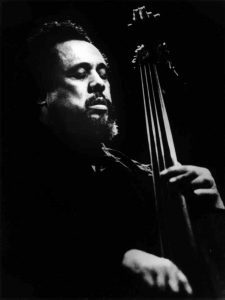 On today’s show, we will listen to tracks spanning across three decades of Charles Mingus’ career. The esteemed composer, conductor, and bassist saw himself as the heir to Duke Ellington’s dynasty, and few jazz fans today would disagree with him. His works take jazz to different, new places: the smoky bar, the dark alley crowded with screeching cats, the raucous riot of a populist uprising. His flavor has tinged much of the jazz that has come since his prolific career ended with his death in 1979. Listen from 2:30-4:00 PM on KHDX.FM or check out the podcast at your leisure.